SEO is one of the most sought after skills on the web that will last for as long as “keyword search” continues to be the key factor in web browsing. 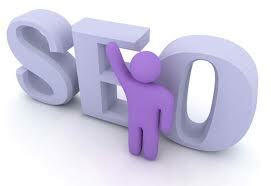 Many pursue careers in search engine optimisation and many are also buying SEO to promote online businesses. But in spite of its growing market, some clients are still anxious to invest because of the appalling stories they hear from others who give account of their bad experience and how they lost their investment. The client, of course, thinks badly of the SEO provider. The provider, on the other hand, criticizes the client for not giving full support and for being mistrustful. As a client, you should teach business goals and models to providers upon buying SEO and keep them in the loop so they will know what to expect. 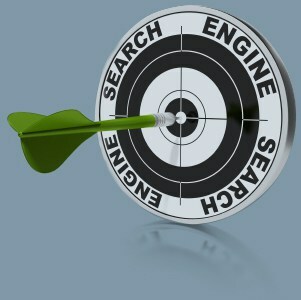 You should also identify SEO Key Performance Indicators (KPIs) that best suit your business objectives. Discuss the KPIs to providers so that they will be able to come up with a specific set of SEO strategy. KPIs are also a good way to gauge SEO Return of Investment (ROI). Appoint an SEO liaison, a special person tasked to monitor your KPIs and one who is in frequent contact with SEO stakeholders to deal with them and communicate developments back to your office. Having boosted SEO, you should always protect it and keep it going, never holding up. 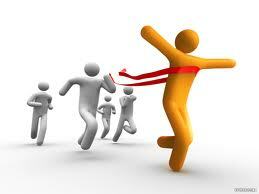 Stalling your momentum will decrease search engine ranking, a perfect opportunity for your competitors to exploit. 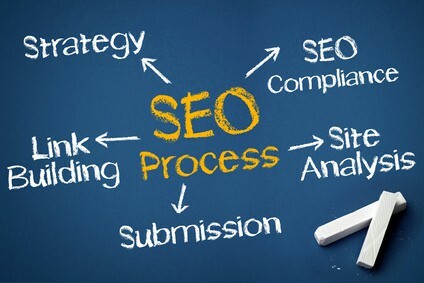 When receiving advice from your SEO provider, you must be reasonably prompt to reach a decision and give out response so as not to waste precious time that otherwise would be spent for other important works. Anticipating the negative effect of delays when conducting communications is all important. Send the right person to stand as representative in meetings where critical recommendations from providers are discussed. Fast tracking the cycle from review, to approval, to implementation will ensure action that is right on schedule and gives early notice if there are likely problems ahead. You have to be proactive and responsive when buying SEO. After all you need to protect your investment. For a chance to leverage your online business exercise your SEO wisely. One way to do this is to let your provider be aware of your upcoming projects and activities that require their knowledge so that they can take action at the early stage of the process. Exploiting opportunities at the right moment will guarantee a perfect finish free from any setbacks and delays. Setbacks will place you behind your competitors and this is not something you’re prepared to tolerate especially when you are buying SEO at a premium. To cite an example, a client is building a new website and fails to inform the provider of this new project until the final stage when the site is almost ready to be deployed. Just imagine the setback, the amount of overhauling work that has to be done, to get the new site optimized for the search engines. Trust makes life easier. For a client who knows how to cultivate trust, success is never far away. Giving your provider the freedom to work uninterrupted by too many petty justifications for every recommendation made and letting him exercise instead his expertise with full discretion will result to a swift and clean strategy implementation with a positive outcome. To allow your provider to exercise all his duties freely as an SEO expert will save you and your provider time, effort, and money. Trust promotes efficient use of available resources that pushes the project forward. 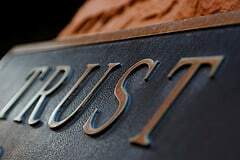 Mistrust exhausts precious resources and puts the project to a stall. When buying SEO, establish trust to efficiently manage your resources that are crucial to achieving your goals. It’s not going to be easy nevertheless, it is necessary. Corporate policies that hinder SEO sometimes need to be re-evaluated and examined by the corporate management and safely changed to give way for SEO to work. To make this possible you have to defend this purpose and work together with your SEO provider to help bring the case to top management and reason that a policy change is necessary for the SEO to become effective. Alterations to corporate websites may be structural or content-based. Many companies imposed their strict policy on the area of link building, which also happens to be one of the most important areas for SEO purposes. When buying SEO, you should be willing to accept and learn important concepts right from the start because it is from those concepts that your provider will build and continuously promote the level of SEO sophistication to ensure that the competitive edge of your company stays sharp. If this is missed from the beginning then your provider will have a hard time convincing you to support for more advanced techniques such as link building using social media.